Man and Van Service North London Huge Discounts | - 25% Off! 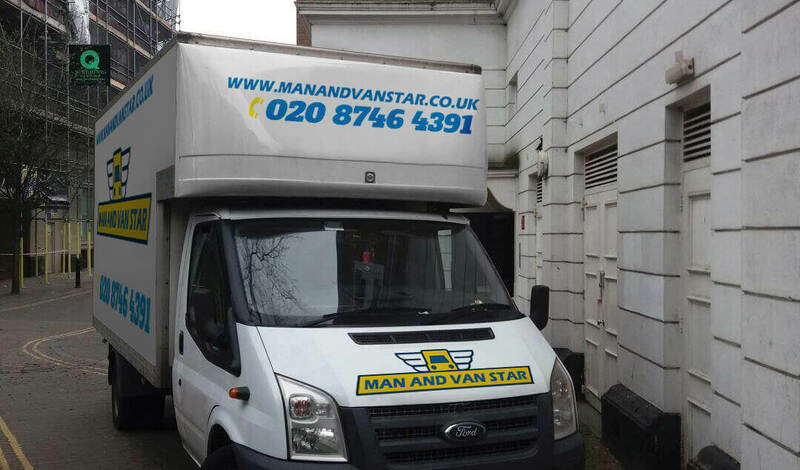 Man and Van Star offers a wide selection of removal services such as home removals, office removals, man and van, storage, and packing and boxing. All are carried out by our tremendously gifted team of movers. Every member of the moving team is hardworking, skilled and experienced. We are proud to have them working here at the team. Unlike many large commercial removal companies, we treat our customers with respect and we treat them more like friends that clients. This is because we know how frustrating it can be when a company of authority treats you poorly. We have brought our own experience to the company and this is what has made us the most popular removals company in North London. However, we do have our clients to thank for this. We have built up a large clientele thanks to customer recommendations. As so many of our clients have been over the moon with our removal services, they have decided to spread our name, which has made our clientele massive, as you might well imagine. Right now, we are working on keeping our customers happy and keeping our prices affordable in these bad times. Phone us up now on 020 8746 4391 to book a date. North London, which is the northern part of London, consists of the following boroughs: Enfield, Barnet, Brent,Haringey and Harrow. Although North London does not have as much to offer in regards to Landmarks as Central London does, it nevertheless has a fair amount of offer travelers such as the Harrow School, Harrow on the hill, Wembley Stadium, Alexandra Palace, White Hart Lane, Bruce Castle Park and so on. There are endless benefits to using a professional removals company. Apart from the benefit of not having to do it yourself, which for many is an utter joy, you will save time, money and stress. Nowadays, few people have spare time to dedicate to moving house and this is why, a good percentage of the time, moves go wrong. Without the much needed time that one needs to move, your move will end up being rushed and this is when it turns into a disaster. 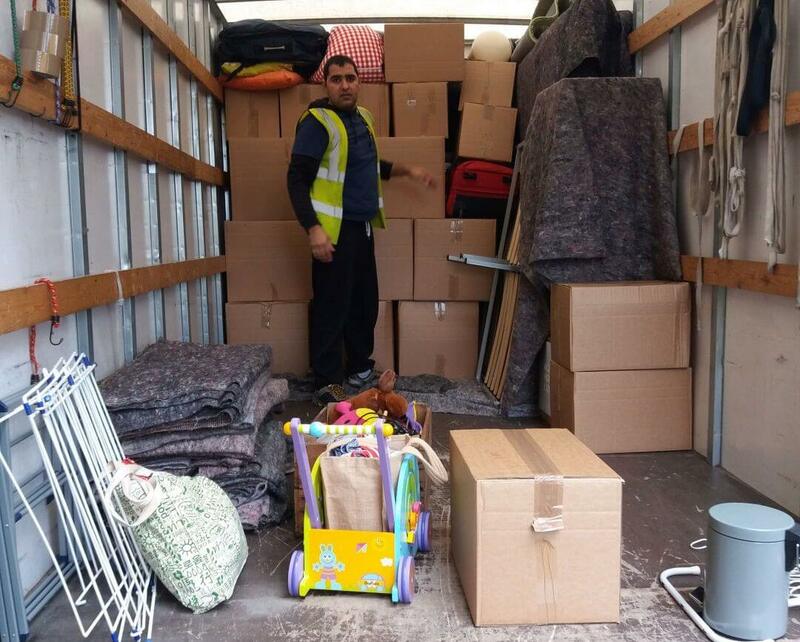 We believe, here at our removals company, that planning and organisation is a key element in moving. Without it, you’re lost when it comes to moving. Therefore, we try to put this into practice with our clients. We provide them with a solid plan and checklist to keep them in order during their move. This works so well and clients find themselves finding the whole task of moving so much simpler. Man and Van Star provides top quality removal services at affordable prices. It is our aim to make all of our services entirely within each and every person’s budget. We know that during this hard time, budgets are tight, and we intend to keep our prices low so we keep our customers. Whether you are needing a domestic or a commercial move, we offer both. As so many people work full-time nowadays, it can be hard trying to find the time to fit in work and moving and domestic chores. We can take one thing off your mind. By taking care of the removal process, you will be able to think straighter and you won’t feel so stressed out about it all. It is not unusual to feel stressed during a move, but we would like to ease the pressure of the North London move. To find out more, call our office today on 020 8746 4391 and we will give you a free moving quote.